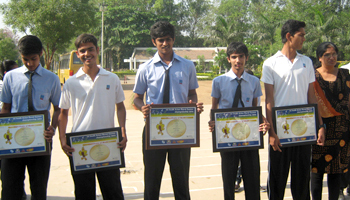 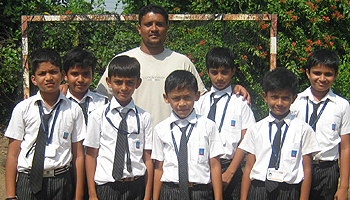 Annual awards given for Inter House Competition (Sports and co-curricular). 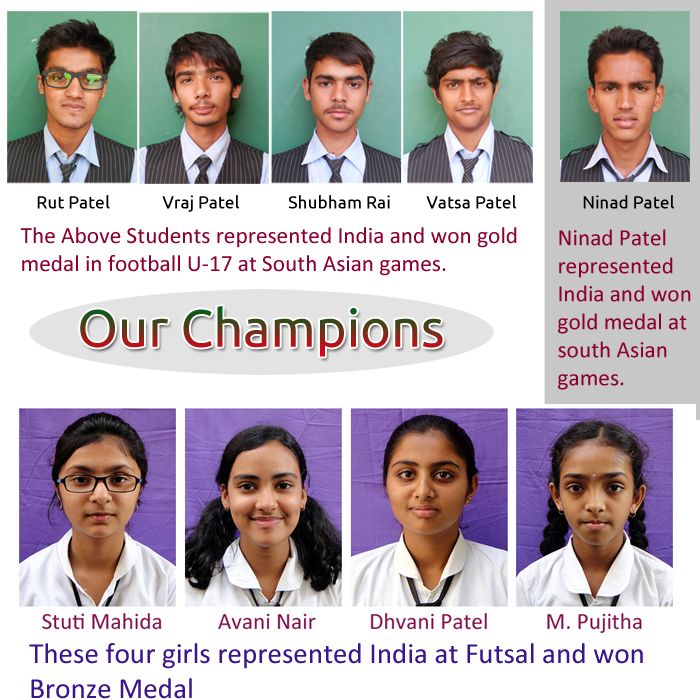 Our Champions at Gujarat State Athletics Competition. 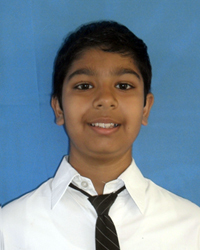 Dhruv Shah of Class VI became champion in Open Anand Rotary Table Tennis Competition (U 12). 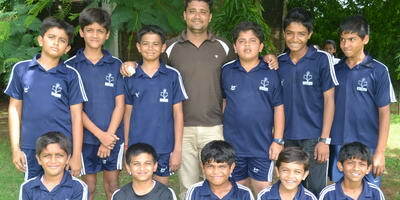 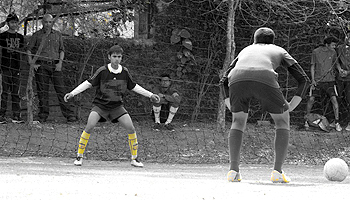 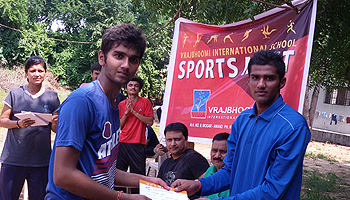 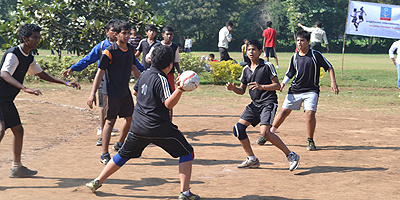 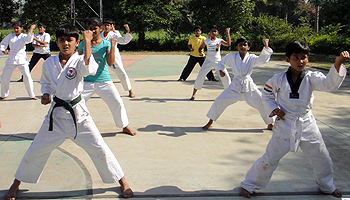 He also came second in U-15 and U-17 Categories. 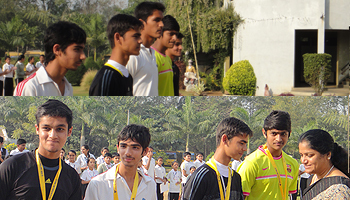 Ninad Patel of Class 10th participated in 24th Western Athletics Championship held at Pune. 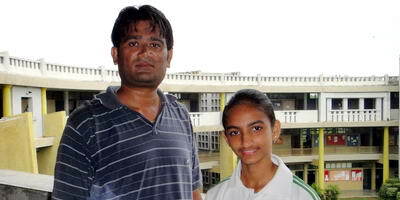 He won Bronze Medal in high jump. 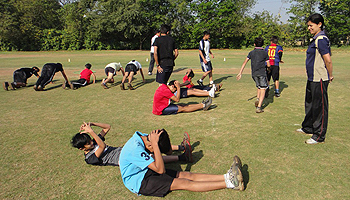 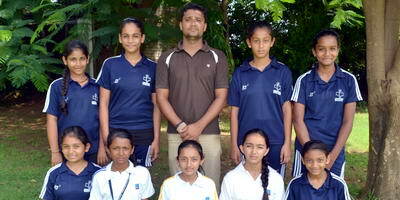 Tanvi Patel (class 8th) has been selected to attend under 16 National Football Camp for Girls. 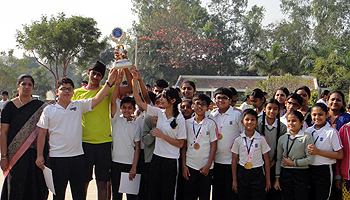 VISMA girls became champion. 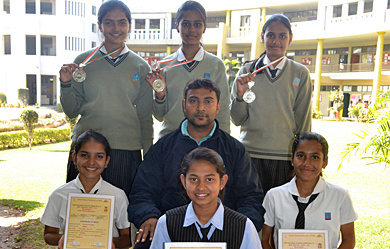 11 girls of VISMA have been selected to play at state level.
" 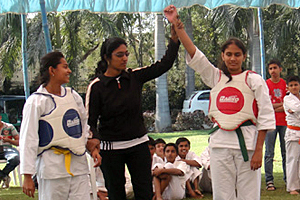 BATTLE OF CHAMPIONS "
Medhavi Kosta was selected for Nationals.